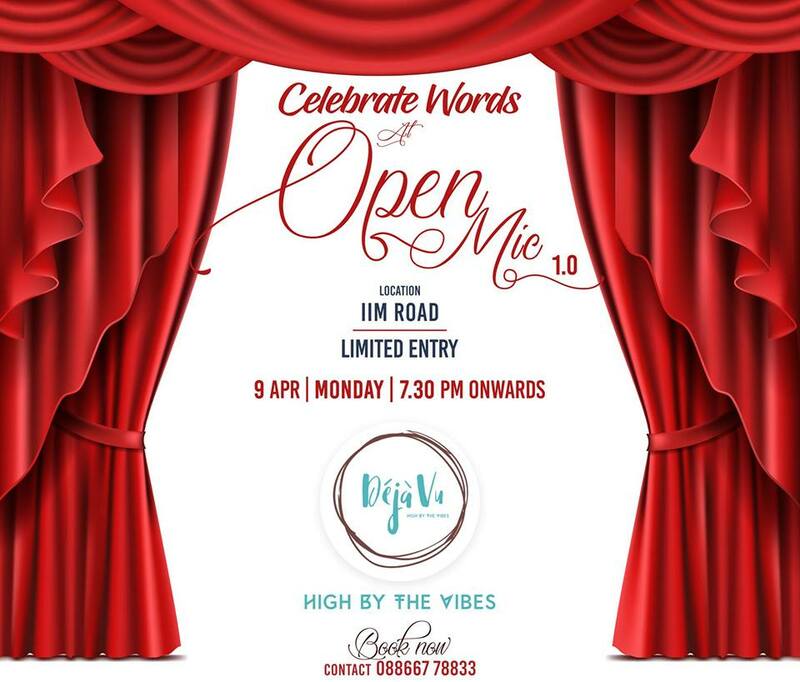 We are hosting an Open Mic on the 9th April 2018. If you have written a poem, a stand-up piece or a song to sing. Please come, and we’ll celebrate your art together. You can also come play some nice music. If you don’t wish to perform, come cheer the performers and witness a beautiful evening with abundance of positive vibes. Yes, you can use that money to buy yourself some amazing food or beverages. NOTE – Registrations will be on the spot and we only have 25 slots available so please be on time.